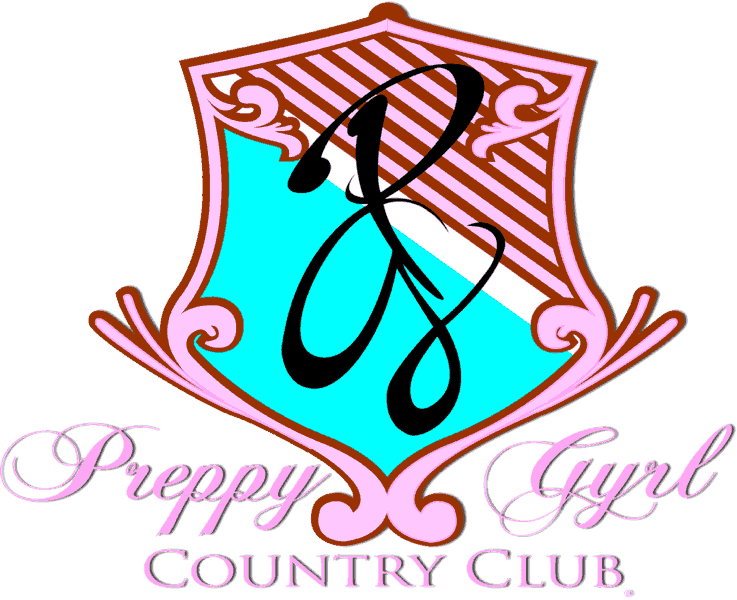 Bubblegum Pink Lipgloss Shop™ Coming Soon! Do you have a private question about college life, dating, friendships, classes, maintaining your relationship with God, choosing or switching majors, picking the right college in high school or something else?? Jordan, Brooke, Fah’ry and Emory are here to help!! 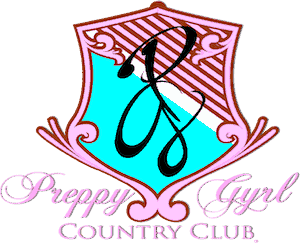 Got A Question for the Preppy Gyrls? Type it here.